Event parking for boat cruises’s distillery, district concert’s etc. it’s truly sad that they got so many of these signs printed without proof-reading one first. Never mind the misplaced comma, why are people using apostrophes for pluralization more and more these days? Or am I just noticing it more? If you don’t see anything wrong with it (yikes!) 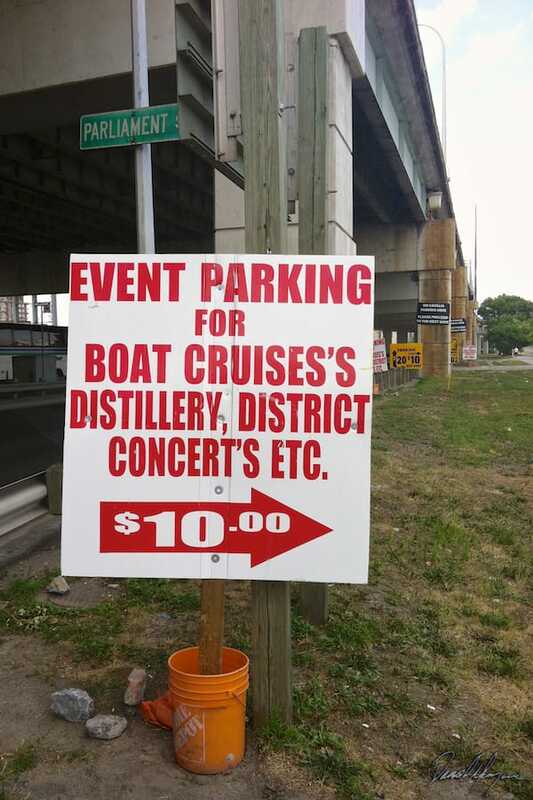 it should read: "Event parking for boat cruises, distillery district, concerts, etc.". 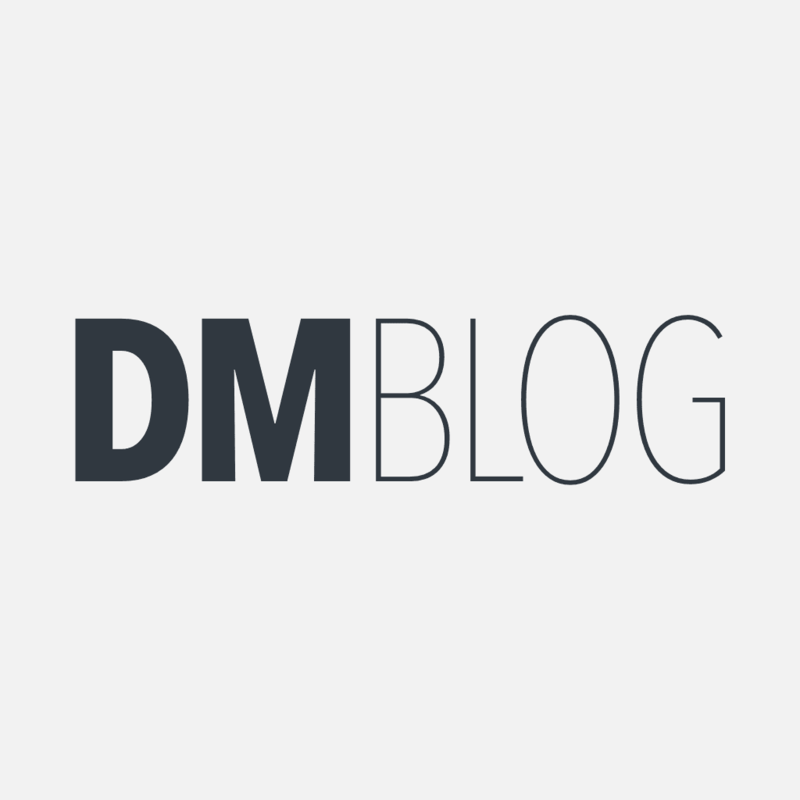 Apostrofail was published on Friday, September 14, 2012 at 3:45pm EDT by Daniel Menjívar and last updated on April 11, 2018 at 9:30pm UTC .